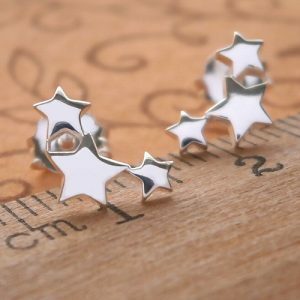 925 Sterling Silver Small Feather Drop Earrings with hook fastenings. 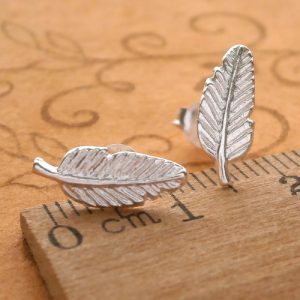 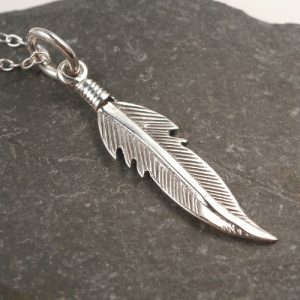 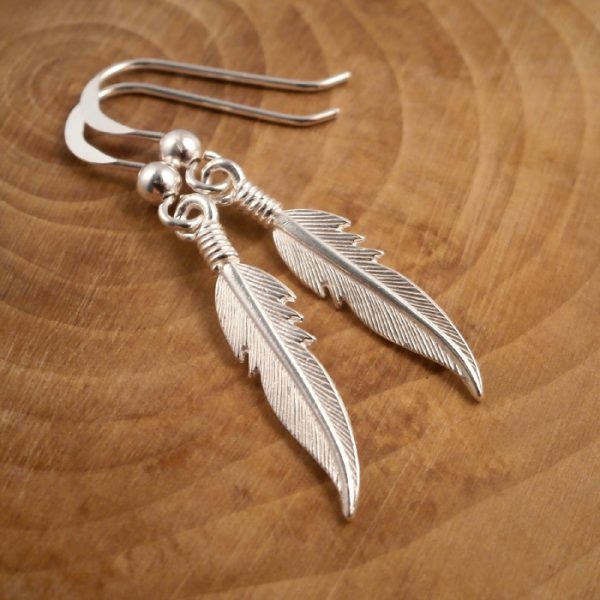 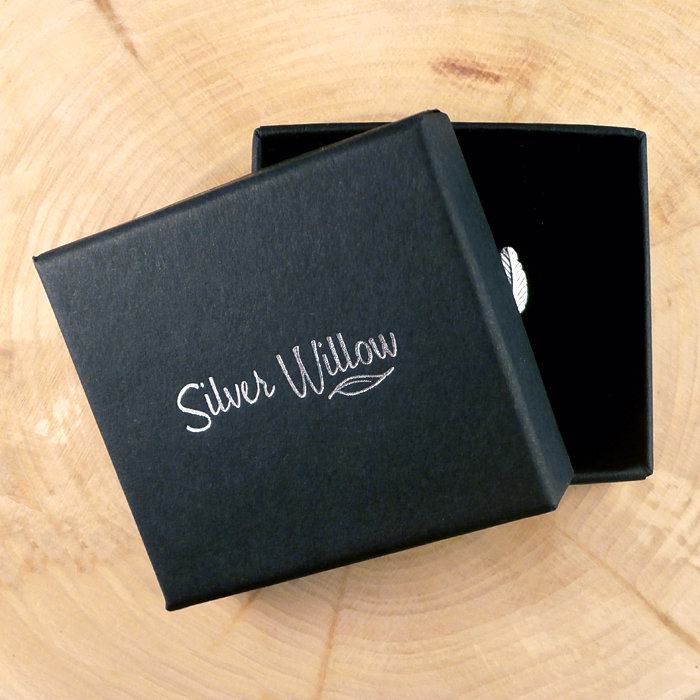 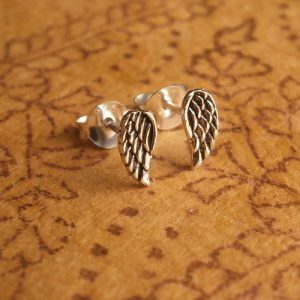 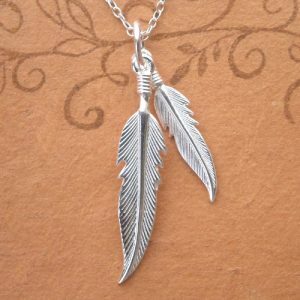 These beautiful Sterling Silver Feather Drop Earrings are made from 925 Sterling Silver. 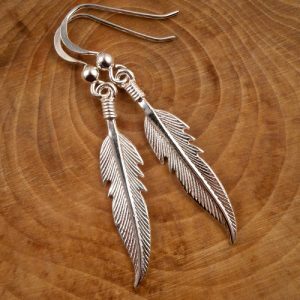 The Feather Drop Earrings measure approx. 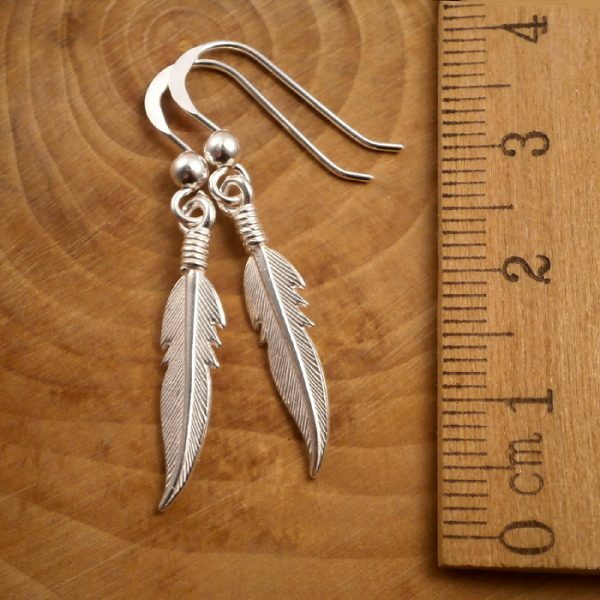 0.5 x 2.4cm (excluding the hook).